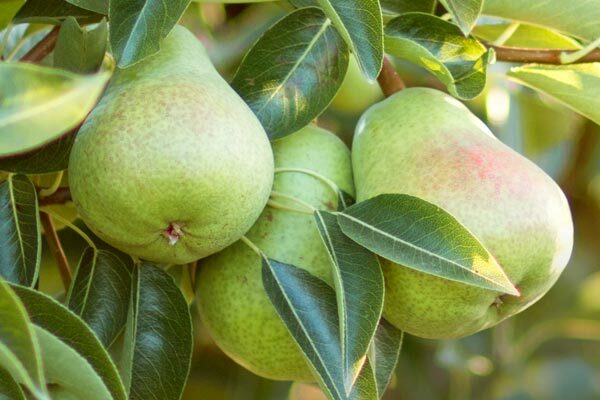 With a long history of growing our fruit, we created Golden State Fruit to offer you the handpicked premium pears of our orchards with the freshest fruit, gourmet treats and custom monthly fruit clubs, handpacked by fruit experts the day they ship. Made in small batches with only real dark, milk and white chocolate, nothing compares to the decadent handmade creations by our CY Chocolates chocolatiers in our own kitchens. 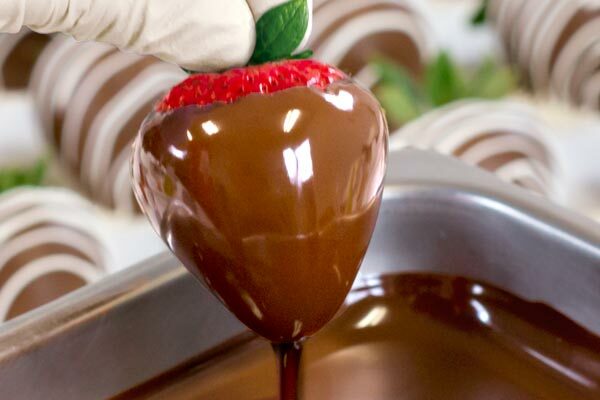 We delight in sending unforgettable chocolate experiences. Farmstead Gourmet creates beautiful assortments of carefully selected specialty cheeses, savory snacks, delightful sweets, our own beautifully designed, hand-packed dried fruit and nut gifts and the best in gourmet goodness in beautiful presentations. For more than 50 years we've grown and packed our own pears and cherries in the fertile lands along the River Deltas of Northern California's Sacramento Valley, perfecting our fruit and taking pride in our harvests. We created Golden State Fruit in 2009 to bring the best of our handpicked fruit of our orchards direct to doorsteps. And thus began our delicious journey into the gourmet-gifting world. In 2013, we opened Farmstead Gourmet, located in the heart of Pennsylvania farm country, expanding our line of delicious handmade cheeses, candies, and sweet and savory accompaniments used throughout our brand's offerings. As our passion for real premium chocolate grew, we purchased a small artisan chocolate company and developed CY Chocolates to handcraft many of our chocolate offerings using real premium chocolates. In 2015, we combined the collective vision and experience of each of these gourmet brands together to bring an incredible variety and improved gourmet gift-shopping experience to you as "A Gift Inside". Now you can shop for all of our delicious offerings in one website, categorized by brand to make it easy to find the perfect gifts with one easy checkout. A Gift Inside: Handpicked, Handmade, Hand Packed and Delivered! We are excited and proud to bring to you delicious offerings from each of our brands and more, perfectly packaged and brimming with the very best in gourmet to delight family, friends and corporate recipients alike. 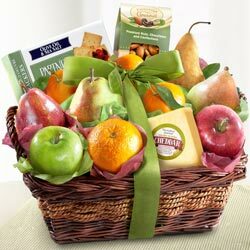 Creamy, tender pears and other fresh fruit, hand-picked from our California orchards and packed into your gifts the day they ship. Small batch, hand-dipped real chocolate creations fashioned by our in-house CY Chocolates artisans. Specialty gourmet foods including cheeses crafted from small, sustainably-farmed dairies, deluxe nut mixes, hand-packed dried fruit gifts, and beautifully presented towers, tins, and baskets. 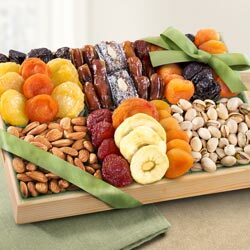 Customizable monthly fruit and gourmet clubs with Free Shipping. Executive gifts for office sharing and client appreciation. Whether you are celebrating the Holidays, a birthday or creating a memorable professional impression, A Gift Inside will deliver the quality and care you deserve and expect. We invite you to think "inside" the box and explore our collection of unique and delicious gifts specially crafted for every occasion. We guarantee every gift we ship! We want you and your recipient to be completely satisfied, or we'll replace or refund your purchase. See our Customer Service Page for details. Enjoy low-cost deliveries with just $7.95 standard shipping, which delivers same week when orders are placed by Tuesdays, noon. 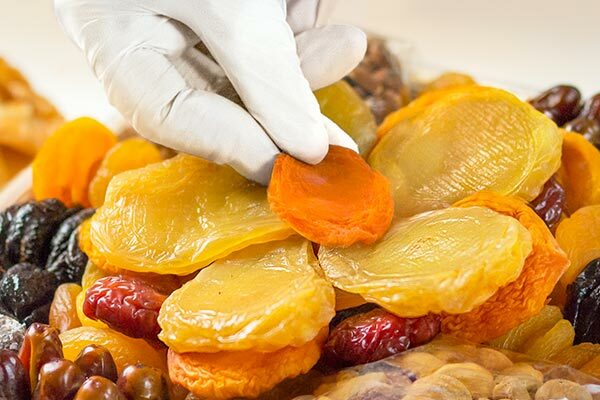 Our fruit gifts are never in transit for more than 3 days to ensure ultimate freshness. Need it even faster? 2 Day Shipping is just $15.95. All fruit gifts are packed to order on the day they ship. Many of our competitors pre-pack their offerings sometimes weeks before the gift is actually shipped. Quality and freshness are our top priority. Choose the date of arrival for your gift. Our easy shipping calendar allows you to select the date when your gift will arrive, so you can start your Holiday shopping early and be done! Include your personal gift message. Your message is printed on a lovely gift card and tucked inside the box, instead of on the outside label. We take pride in our offerings and quality so be confident that your recipients will love what's "inside the box." 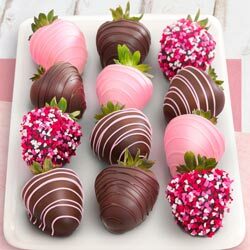 They'll appreciate the care that went into packing their gifts, savor the juicy sweet flesh of our fruit, the rich flavor of our hand-crafted real chocolates and delight in our artisan cheeses and gourmet treats. Taste the difference our years of experience and high quality standards make for a memorable - and delicious - gifting experience.